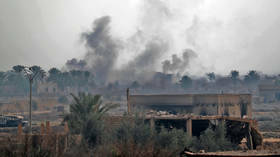 At least 16 people, including seven children, have been killed in an airstrike launched by the US-led coalition in a rural region south east of the Syrian city of Deir-ez Zor, Syrian news agency SANA reports. 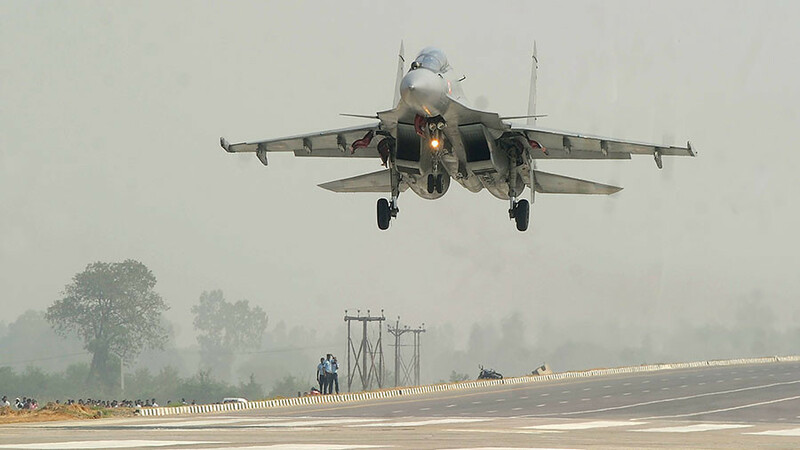 The air raid targeted a residential area on the outskirts of the town of Al-Baghuz in the south-eastern part of Syria, the state news agency said, citing local sources. The town is located in the Euphrates River valley, close to the Syrian border with Iraq, some 128 km from Deir-ez Zor. Over the course of the Syrian conflict, Al-Baghuz was captured by Islamic State (IS, formerly ISIS) terrorists, who held it for several years until it was seized by the Syrian Democratic Forces (SDF) – a broad coalition of armed groups supported by the US and its allies – late last month. However, the town was soon partially recaptured by the terrorists, prompting the US-led coalition to start bombing its outskirts.